Long term online poker success with winning strategies – register for free! The best strategies With the correct strategy, poker becomes an easy game. Our authors show you how to succeed, one step at a time. The smartest thinkers Learn from and with internationally successful poker pros, in our live coaching sessions and in the forum. Free poker money PokerStrategy.com is free of charge. Additionally there is free poker money waiting for you. You are already a PokerStrategy.com member? Log in here! Register for free and learn how to play poker! This gives a rake of 7%. 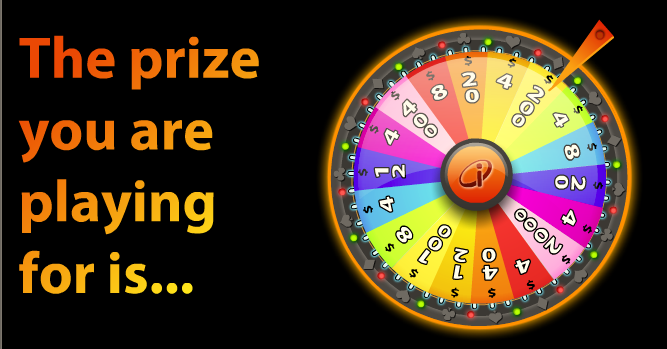 On average, with a buy-in of $1, you are playing for a prize pool of $2.79. The starting stacks are 25bb and the blinds start at 10/20. Since Twister Poker is carried out in the "winner takes it all" mode, there is no difference between ChipEV and $EV like there usually is with SNGs. If a move is profitable in a 3-handed cash game, then it is also profitable in a Twister Poker SNG. This means cash game specialists aren't at a disadvantage compared to SNG players. You shouldn't call open raises with speculative hands if you would have to invest more than 10% of your stack. You call preflop in order to make a profitable postflop move on fitting board textures. Here, however, your preflop investment is too big and your potential implied odds are too low. You can't play fit-or-fold anymore. This also includes speculative hands like AT, KQ and Axs. Only play 3-bet or fold in the small blind. 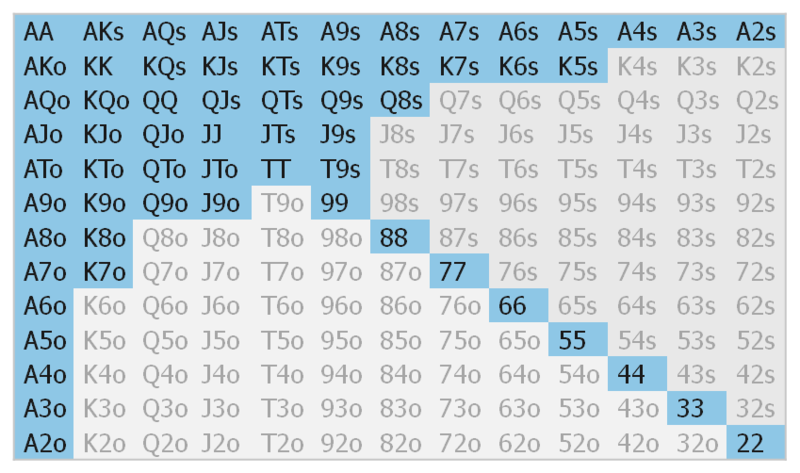 If you call, you are always out of position and it also gives the BB the opportunity to squeeze, which even further lowers the EV of your call-hands. 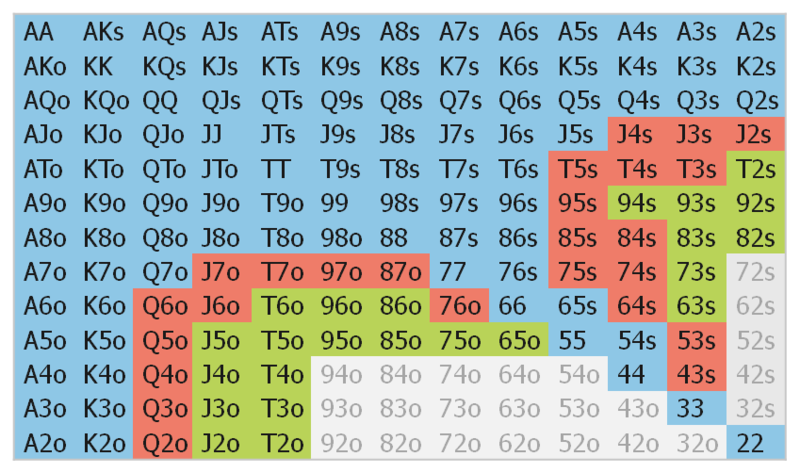 Due to the high blinds in relation to the stack and the wide steal-ranges, a 3-bet is usually more profitable than a call. 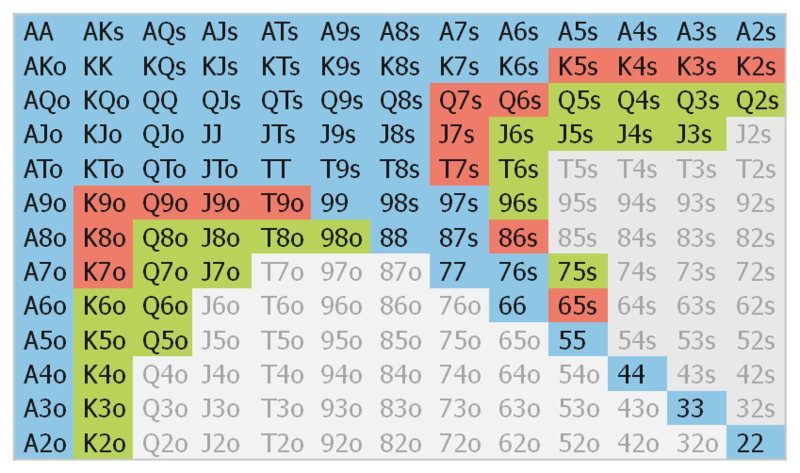 With less than 10bb, only play a push-or-fold strategy on the BU and in the SB. There is not enough room to make moves postflop and you can't fold to a 3-bet anymore anyway. Since you also want to attack the blinds with a lot of weak hands, you go all-in directly. Minraise on the button and increase your raise to 2.5BB in the small blind with effective stacks above 9BB. Blind stealing is especially important in this game mode. Due to the additional element of luck involved in deciding the prize pool, you should play the Twister Poker SNGs with a conservative bankroll management of at least 50 buy-ins. Neat! Never heard of these until just now. Anyone know where these can be played? Also very similar to the Spin 'N' Go on Stars. 1. what about antes? How much does the BU and SB open raising range get wider when antes are in play? Based on http://www.pokerstrategy.com/strategy/sng/1516/1/, I'm guessing ~3% wider from BU and ~10% wider from SB. 2. What kind of hands should we defend from BB? 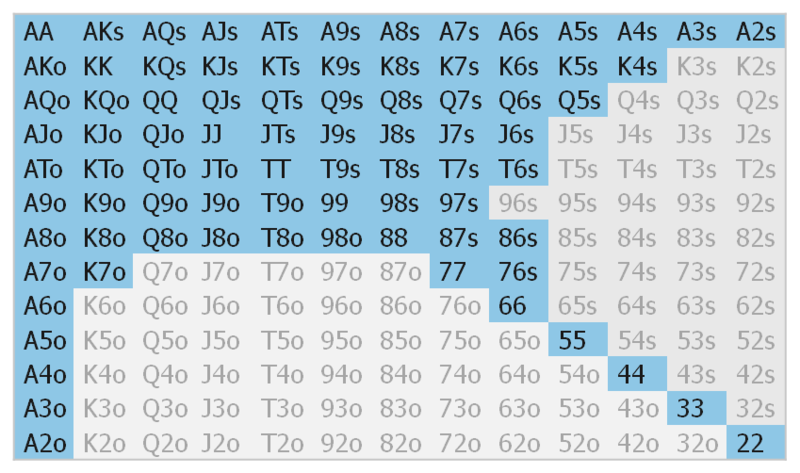 It's still OK to smooth call small pocket pairs from BB from early stages, isn't it? Are there any videos on pokerstrategy of playing Twister "right"? Your comment is too long. The maximum length is 2,500 characters.